2nd. 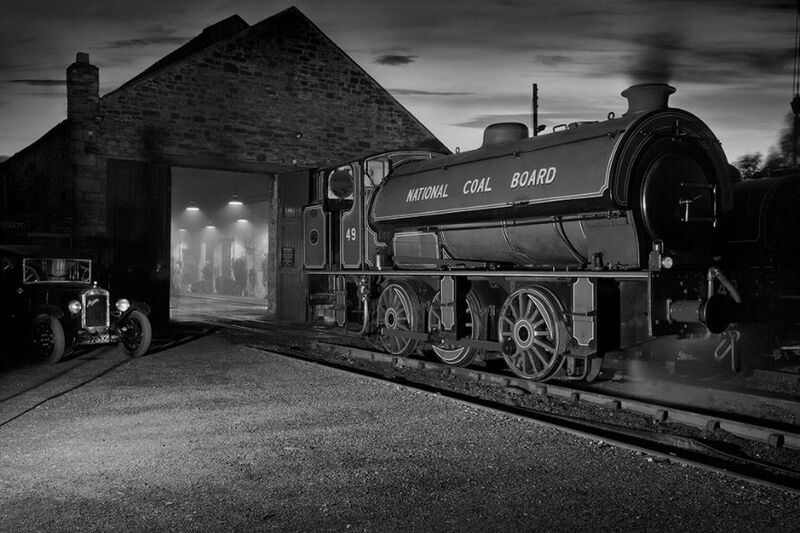 Engine and Shed. George Richardson. Judge: Steve McLean. : Chester - le - Street Camera Club. 2nd. Engine and Shed. George Richardson. Judge: Steve McLean.